Guy Branum (Pop Rocket! @guybranum!) 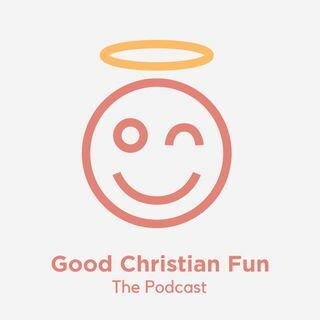 joins Kevin and Caroline to talk about Christian humorist Jeanne Robertson! This month we're matching iTunes reviews with donations to Charity Water. Leave us a review on Apple Podcasts and we’ll match it with $1. 2000 reviews = $2000 donated!